A vampire-themed action RPG with dungeon exploration, and powered by Unreal Engine 4. We control vampires with supernatural abilities called Revenants who suffer memory loss, and are part of a company called Vein that helps them survive. Revenants who suffer blood deficiency transform in the monstrous Lost. Code Vein's main feature is 'Buddy' that lets you take a partner into the dungeons. The upcoming Code Vein PS4 release date is 2019 in the US and the UK. 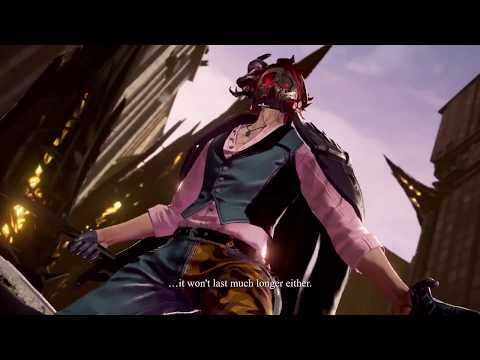 Notify me when Code Vein PS4 is available.